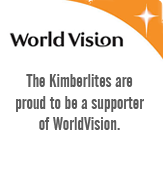 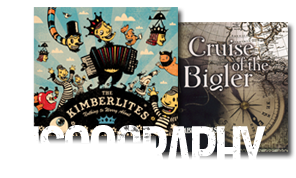 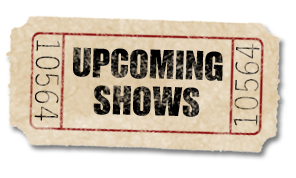 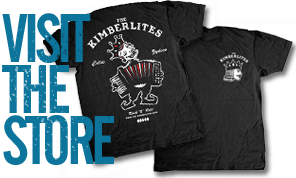 ...the Kimberlites, a fun-loving five member band, have been doing just that for their audiences for well over a decade. 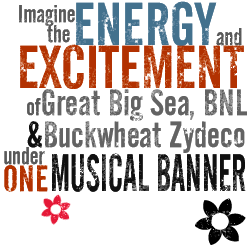 Their infectious melodies warm the rooms of a variety of venues and keep dance floors abuzz, combining strong vocal harmonies and unique instrumentation into a party driving mix of rocking celtic-cajun-zydeco. 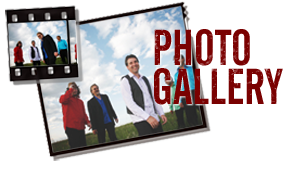 Call now to book your Special event!